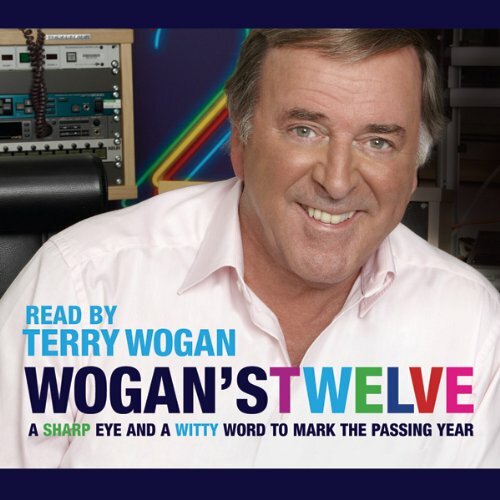 Wogan's Twelve puts you in the passenger seat with Sir Terry as he journeys through another helter-skelter year. With diary entries and photographs of the months and seasons, this is a wonderfully witty, off-the-wall account of his experiences, from the fans and celebrities he meets to the places he visits, from the highlights of his radio show to the lunacies of our modern world. Perceptive and insightful, and with Sir Terry's distinctive warm and wise narrative, this book is a must-have for his millions of fans.